"I had to kill somebody in the intro. It's a basic part of the game." 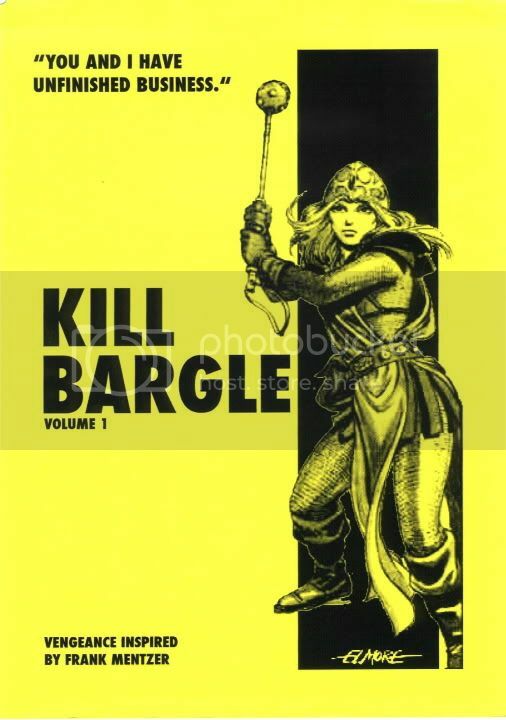 I guess I should mention Kill Bargle game found here.